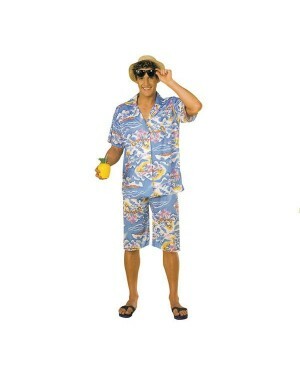 Aloha and welcome to our summery range of Hawaiian Fancy Dress Costumes. Whatever the weather – this fun theme is sure to hot up your party. 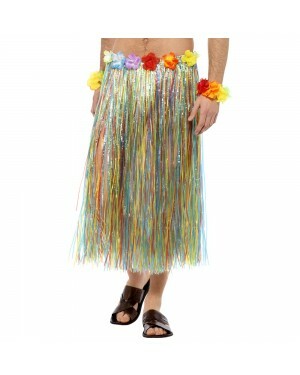 This collection includes all the classics whether you’re looking for a few simple accessories such as a grass skirt or Lei - or you want a complete Hawaiian Costume from a fun Hawaiian Shirt for the men or Hawaiian Dress for the ladies - we think we will have what you’re looking for with our colourful collection of Hawaiian Costumes and Accessories. 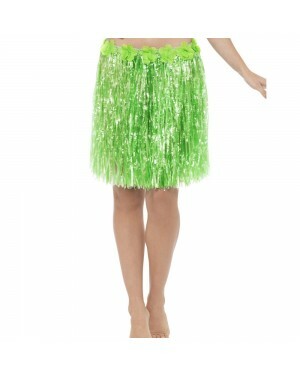 We stock a gorgeous range of Hawaiian Fancy Dress for women whether you’re looking for the traditional Hula Grass Skirt of the Hawaiian dancers or for fabulous Hawaiian Dresses – we have a fun range to suit all looks, sizes and budgets! 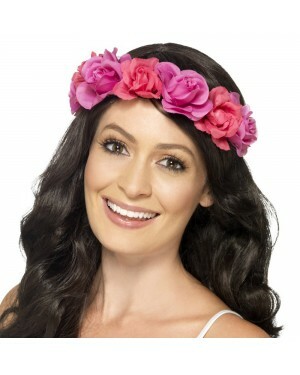 We also fabulous accessories to complete your look from the classic Lei to a finishing touch Flower Hairclip! This theme is also perfect for the boys. 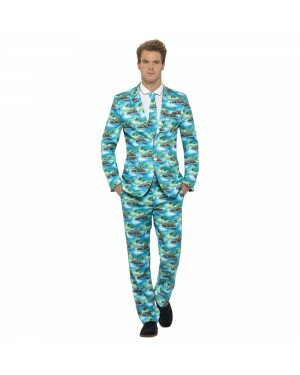 From the classic Hawaiian Shirt to a fun Zulu Grass Outfit there are lots of fun looks that you can choose from. 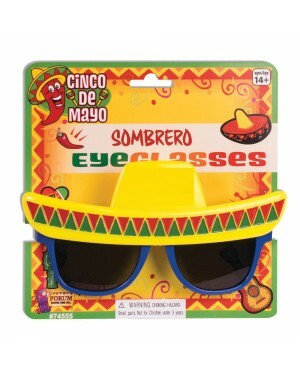 We also have some hilarious novelty items to bring some laughs to your party including our Novelty Hawaiian Glasses Collection or one of our inflatable collection! 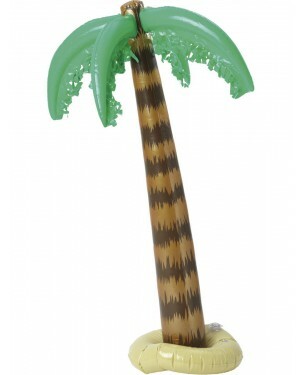 The icing on the Pina Colada for this theme is how much fun you can have setting a summer scene! 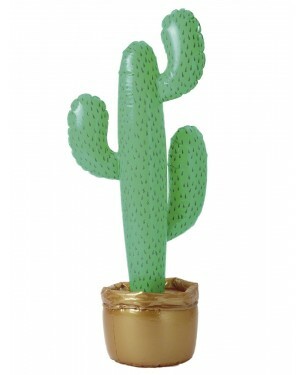 Transform your garden into a tropical paradise – from inflatable Palm trees to Hawaiian table decorations - these accessories are perfect to bring Hawaii (and hopefully the sunshine) to your party! 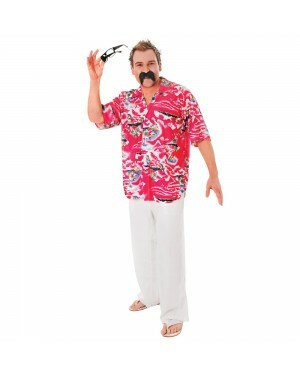 This brilliant Hawaiian Shirt is perfect for an around the world theme. Straw Fedora Hat with Pink Flamingo. 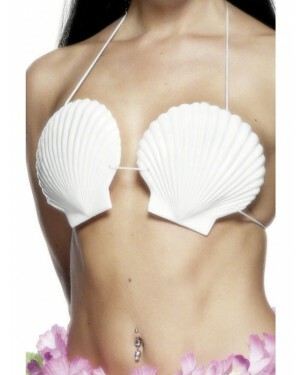 Hawaiian Set – Bra, Lei, Skirt, headband and Wristbands. Plastic Hawaiian Apron with a hula girl print. 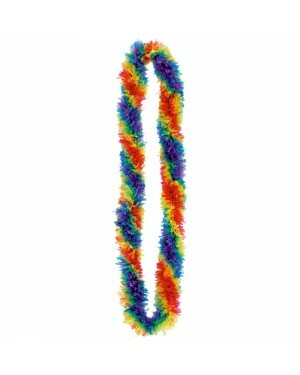 Set of 6 Rainbow Hawaiian Garlands. 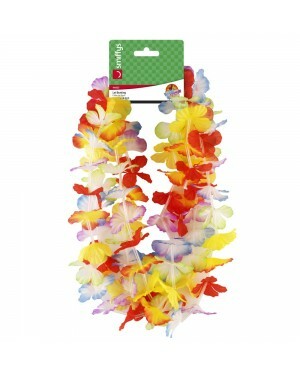 Hawaiian Flower Garland – Brightly Coloured Jumbo Hawaiian Lei. 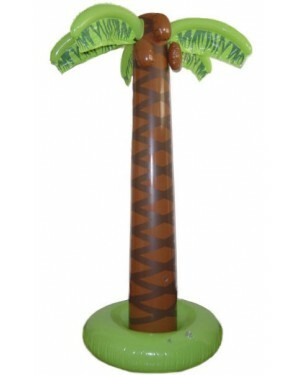 Hawaiian Head Boppers in bright vibrant colours with hula girls. Novelty Pineapple Glasses - Pineapple shaped summer glasses. 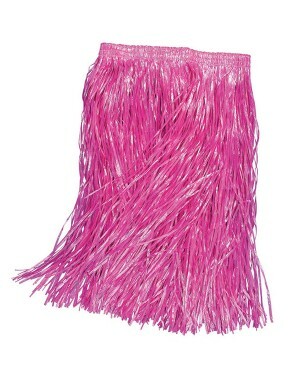 Long Hawaiian Skirt – Natural coloured unisex grass skirt. 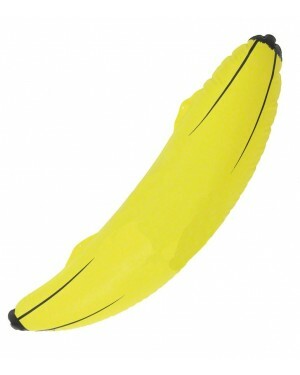 Inflatable Red and White Beach Ball. Plastic Hawaiian Lei Garland measuring 91cm. Red and White Hawaiian Lei Garland.